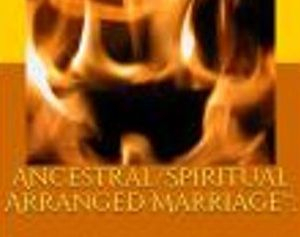 Ancestral/Spiritual Arranged Marriage™" is a unique practice that allows YOUR ancestors, spirit guides or deity to help you choose your life partner. You will learn how to work with them in finding the right mate for you and this mate will help you along in your journey to continued success. The success I speak of will be provided to you from your mate and will be in the form of spiritual, mental, genetic, behavioral and emotional health. Your ancestors and the ancestors of your life partner will work together in helping you both understand each other and they act as a third party in resolving issues and misunderstandings! Instead of just having a mate that was approved by your ancestors, how about having a spouse that was GIVEN to you by your ancestors? They can actually lead you to your life partner or your life partner can be led to you! 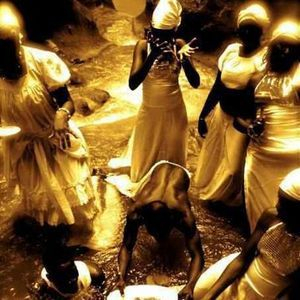 Your ancestors understand your behaviors, your genetic strengths and weaknesses, your spiritual makeup, etc. Your ancestors know us best!